I want what you want, and the stamen, and the sun. Susanna Childress holds a Master’s from The University of Texas at Austin and a PhD from Florida State University. Her first book Jagged with Love was selected by Billy Collins for the Brittingham Prize in Poetry from the University of Wisconsin and was awarded the Devil’s Kitchen Reading Award from Southern Illinois University at Carbondale. 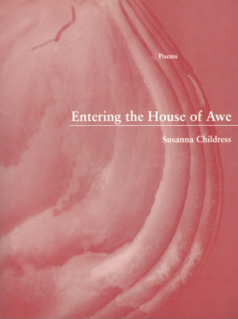 Her second book Entering the House of Awe was published in 2011 by New Issues Poetry & Prose, Western Michigan University and was awarded the 2012 Society of Midland Authors Poetry Prize. She has received an AWP Intro Journals Award, the National Career Award in Poetry from the National Society of Arts and Letters, and a Lilly post-doctoral fellowship. 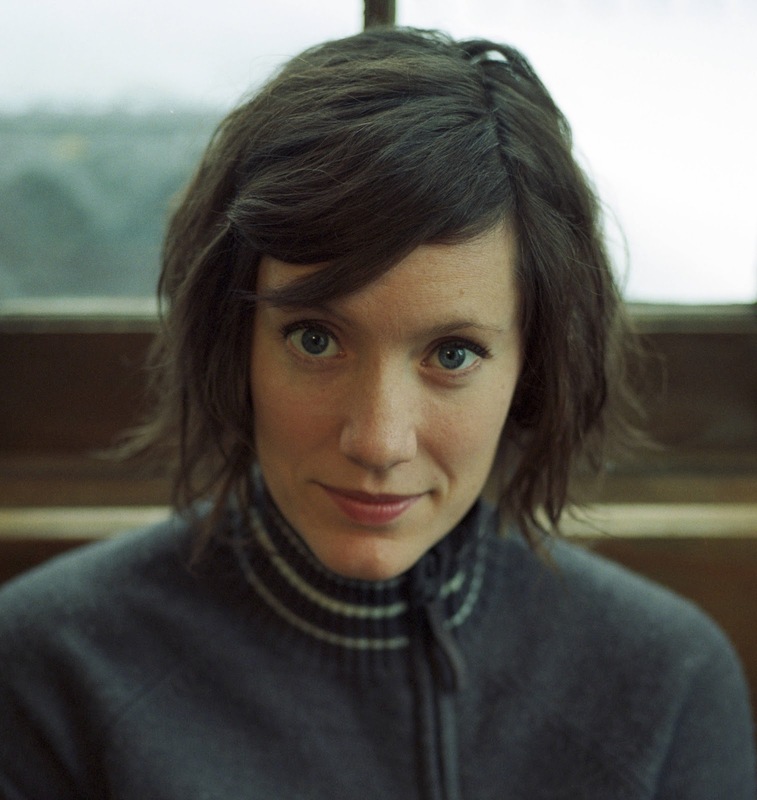 She teaches at Hope College and lives in Holland, Michigan.